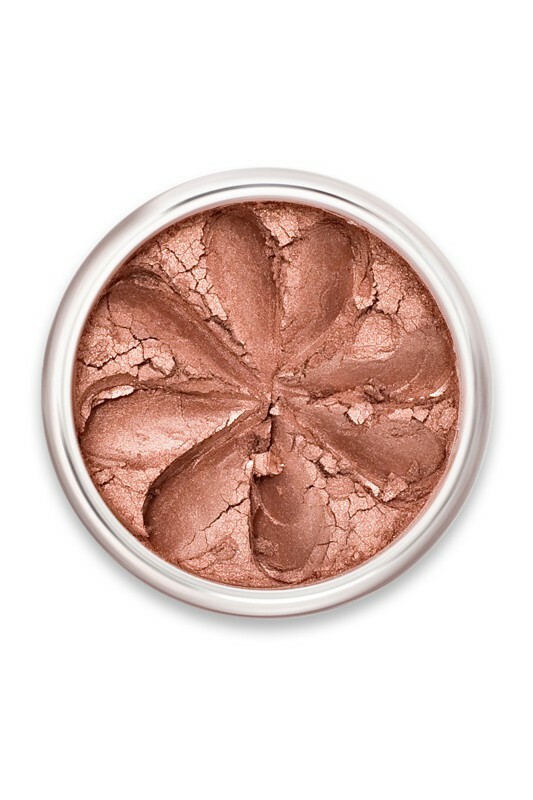 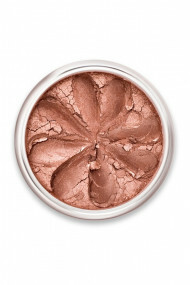 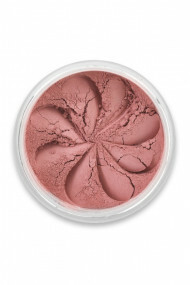 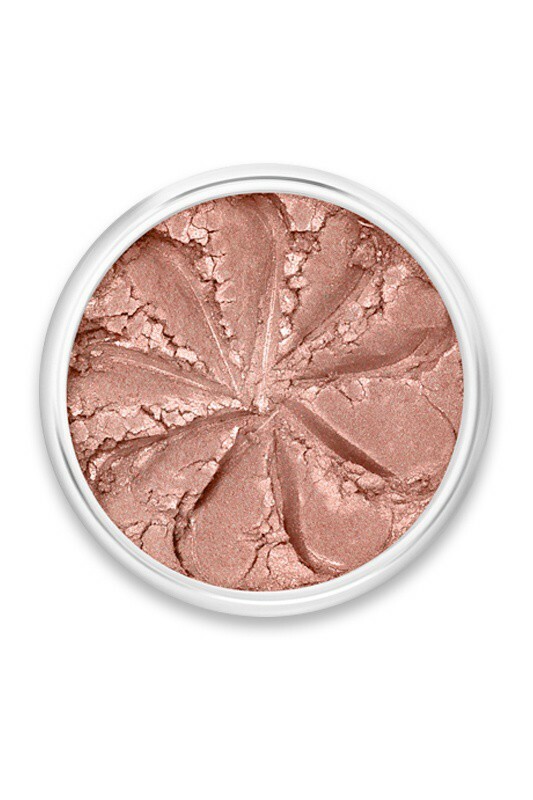 LILY LOLO Mineral Blush gives a natural flush of warmth to your complexion. 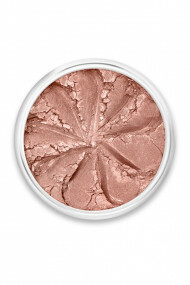 Its weightless and non-clogging texture creates a beautiful glow in a satin-soft shade. 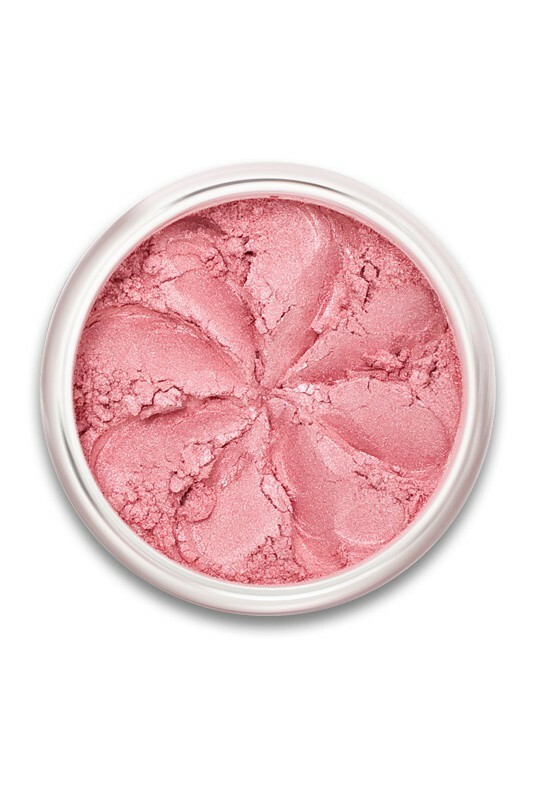 Embellish and sculpt your cheeks with different pinky hues : matte effect, sparkly or shimmery, it's up to you ! 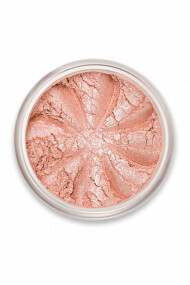 With Lily Lolo's Mineral Blushes made of natural pigments, say goodbye to cakey finish, hello to fresh and glowy complexion ! 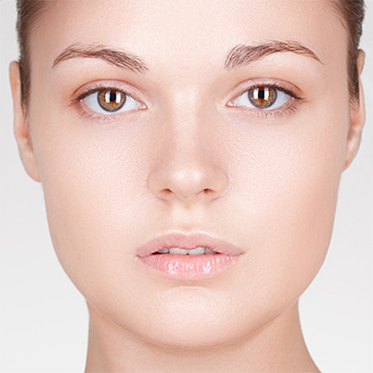 MINERAL POWDER BLUSH FOR FRESH ROSY CHEEKS ! Discover all these wonderful shades of blush ! 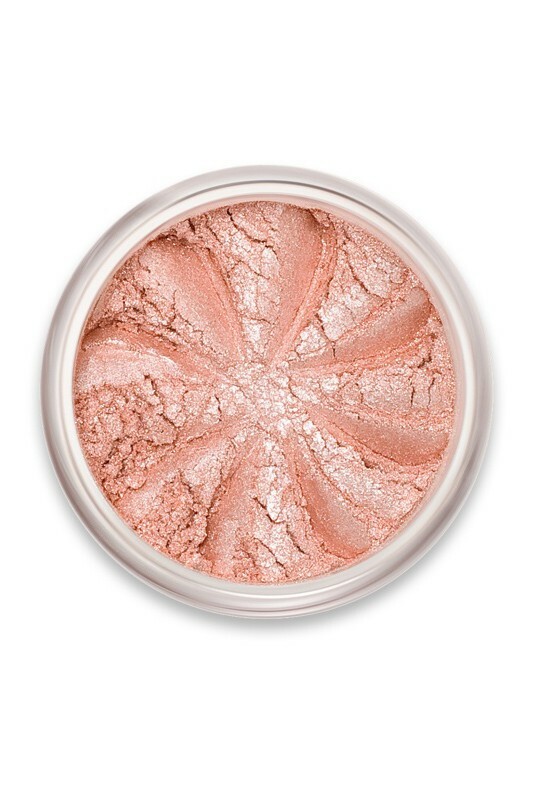 Ooh La La contains : Mica CI77019, Titanium Dioxyde CI77891 (anti-UV white pigment), Iron Oyxde CI77492 (yellow pigment). 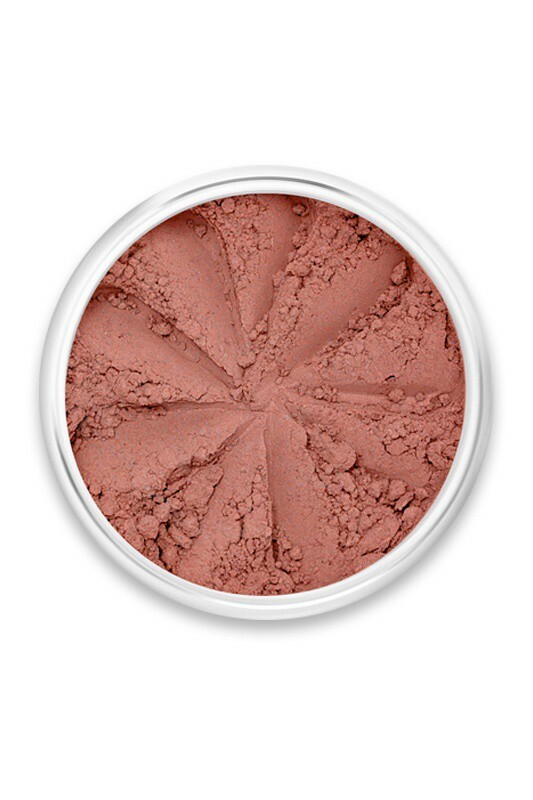 Doll Face (vegan) contains : Mica CI77019, Titanium Dioxyde CI77891 (anti-UV white pigment), Iron Trioxide CI77491 (red pigment). Rosebud (vegan) contains : Mica CI77019, Iron Tetraoxyde CI77499 (black pigment), Titanium Dioxyde CI77891 (anti-UV white pigment), Silica. Surfer Girl contient : Mica CI77019, Titanium Dioxide CI77891 (white pigment anti-UV), Carmine CI75470 (red pigment ), Iron Oxide CI77492 (yellow pigment). 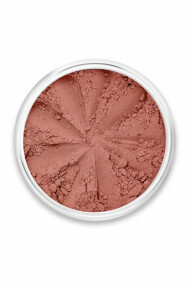 Flushed contient : Mica CI77019, Carmine CI75470 (red pigment), Iron Trioxide CI77491 (red pigment), Ultramarine/Lazurite CI77007 (blue pigment), Titanium Dioxide CI77891 (white pigment anti-UV). 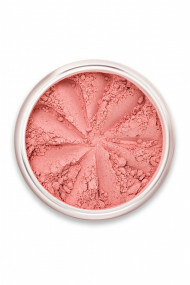 Candy Girl contains : Mica CI77019, Titanium Dioxyde CI77891 (anti-UV white pigment), Iron Oyxde CI77492 (yellow pigment), Carmine CI75470 (red pigment). 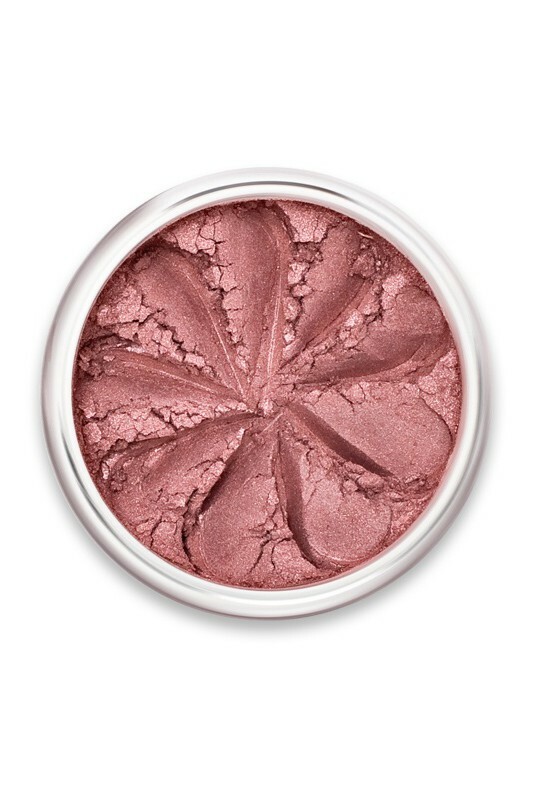 Rosy Apple (vegan) contains : Mica CI77019, Iron Trioxide CI77491 (red pigment), Titanium Dioxyde CI77891 (anti-UV white pigment), Silica.